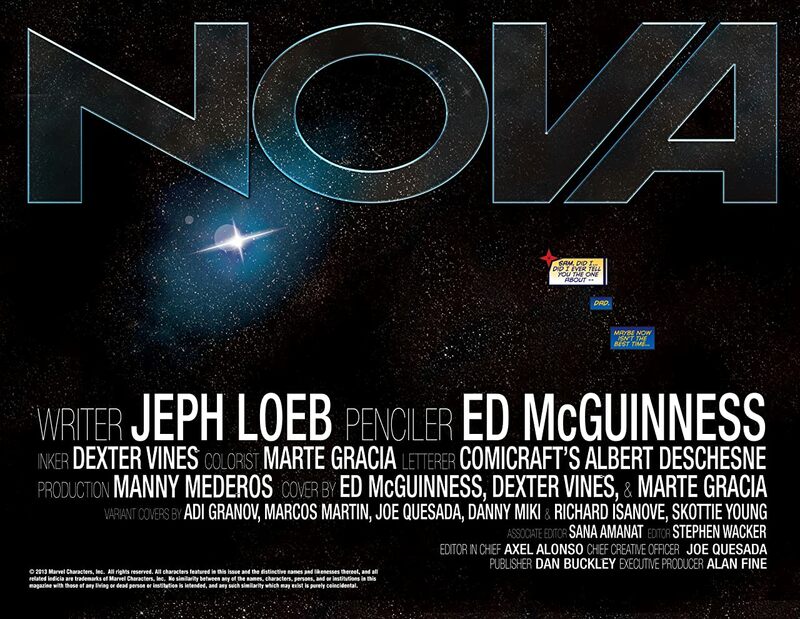 Collects Nova (2013) #1-5. 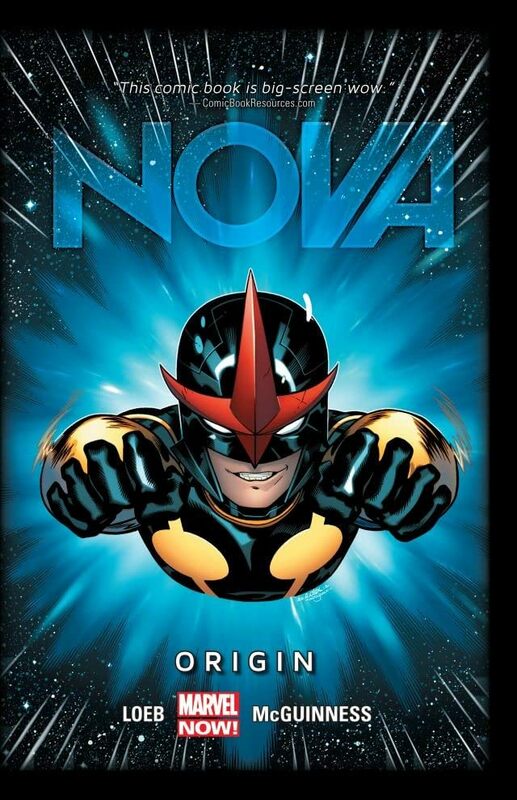 The all-new Human Rocket returns! 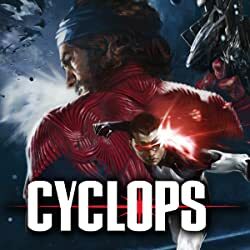 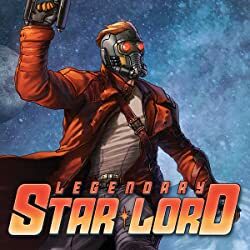 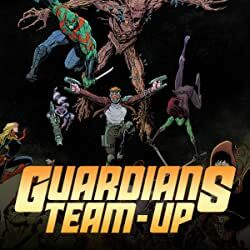 Sam Alexander is a kid bound by the gravity of a small town and a father whose ridiculous, drunken fairy tales about a "Nova Corps" were just another heavy burden. 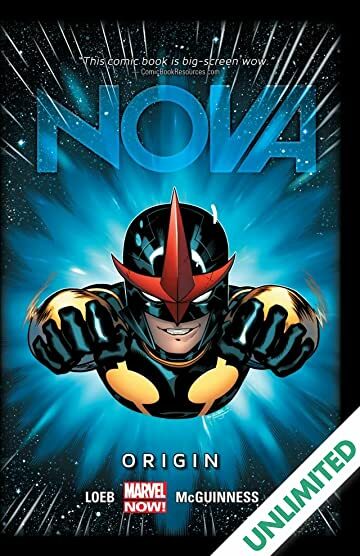 But when Sam becomes the new Nova, it's training day. 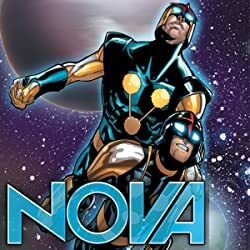 And with the Guardians of the Galaxy's Gamora and Rocket Raccoon in charge, Nova soon learns that practice makes painful!